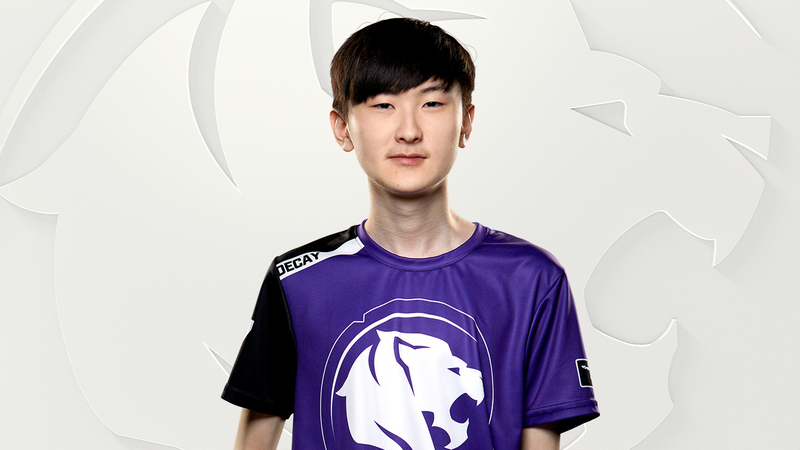 Guxue. 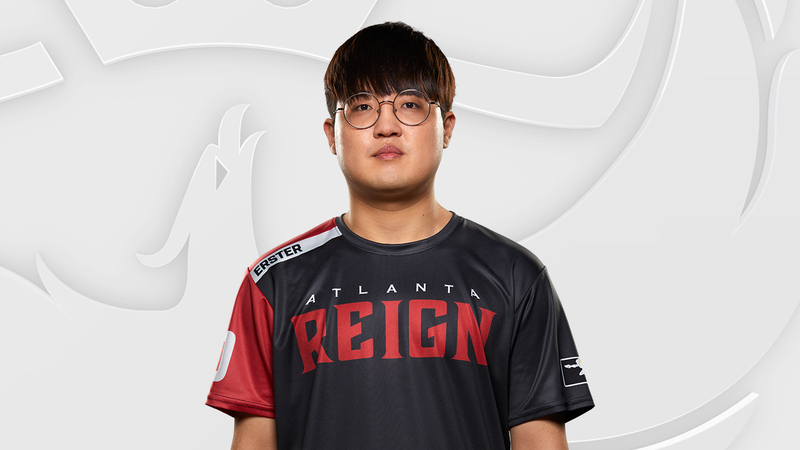 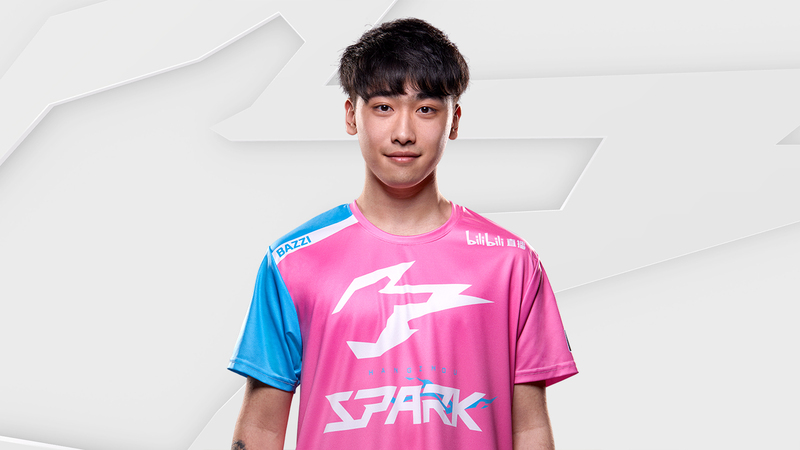 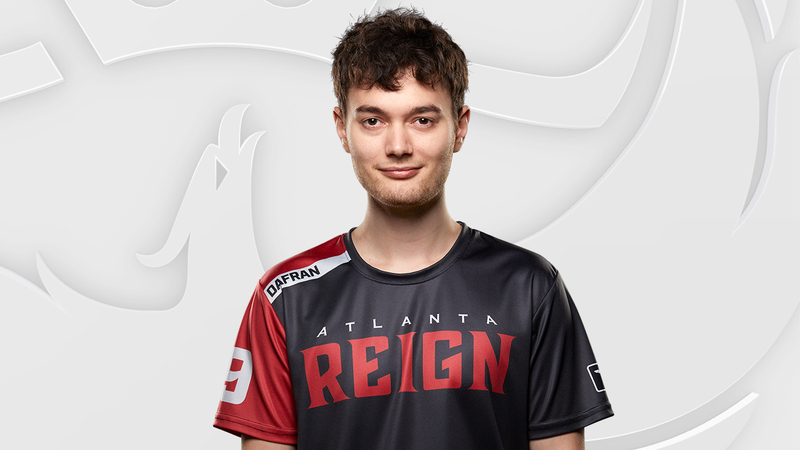 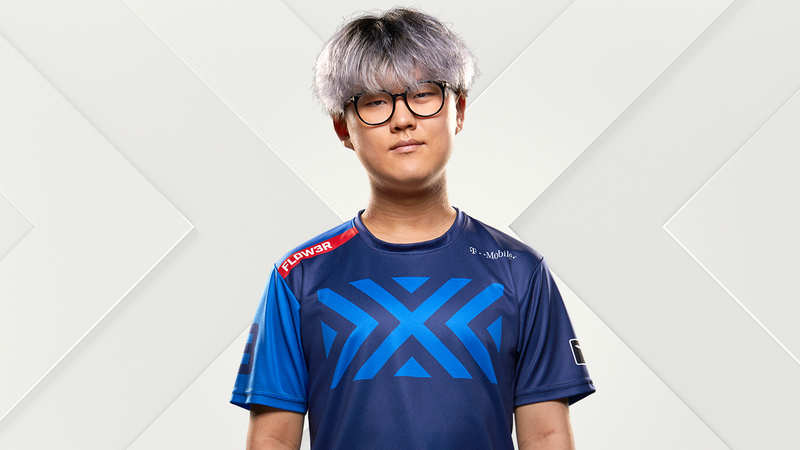 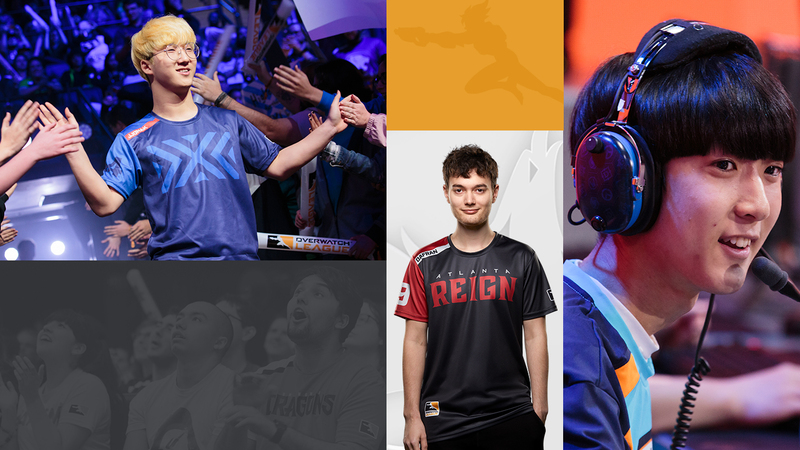 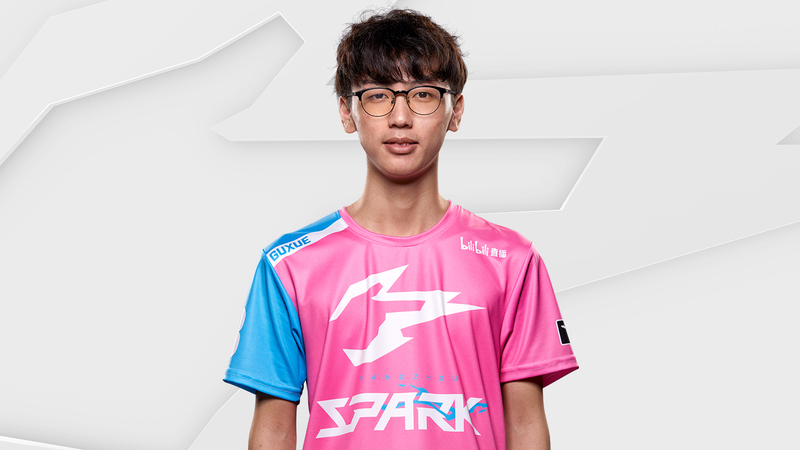 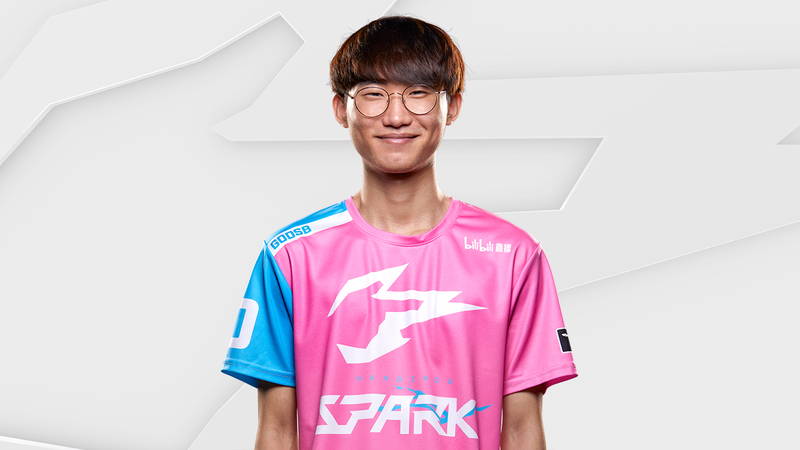 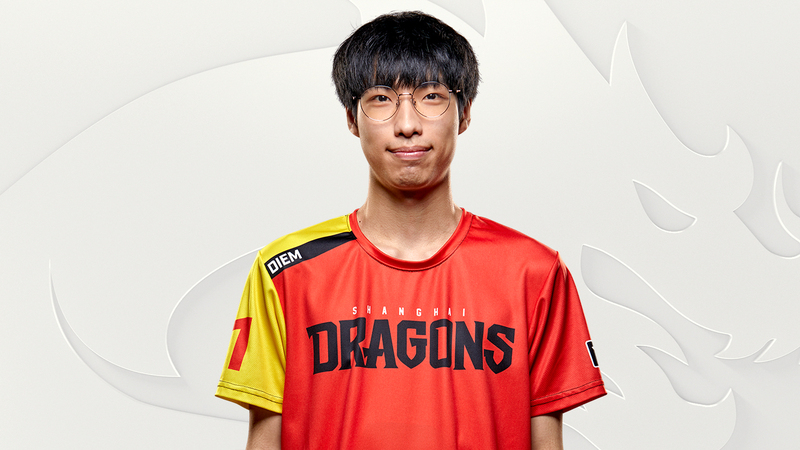 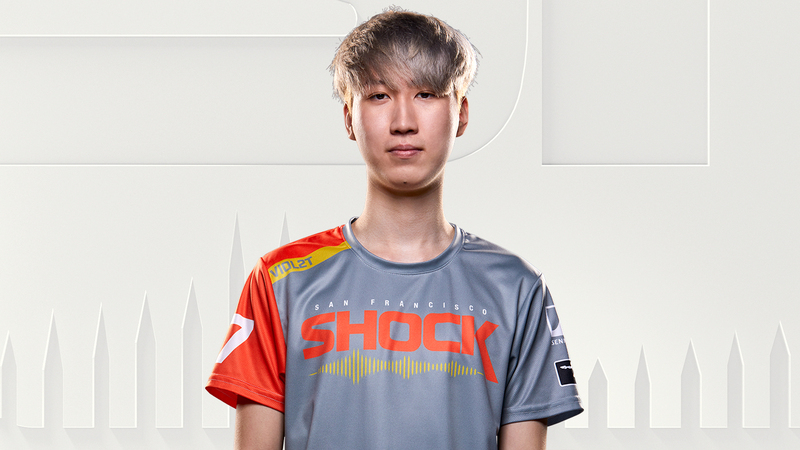 I strongly believe that at the 2019 Overwatch World Cup Guxue proved he was a top-five main tank in competitive Overwatch. 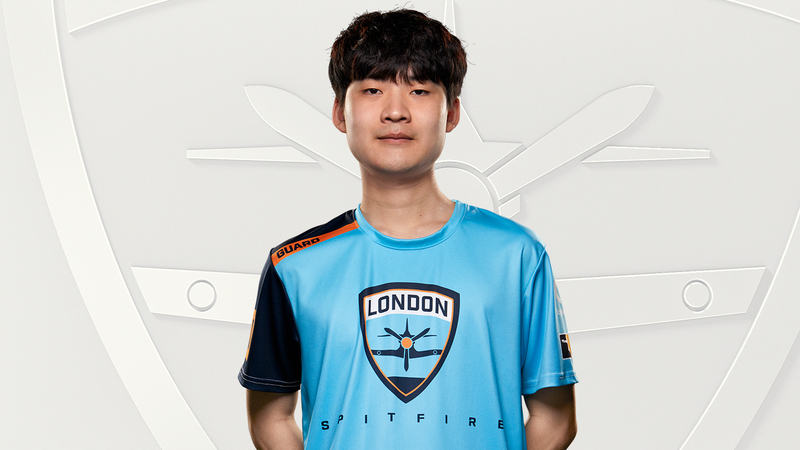 His aggressive playstyle is clean and surgical, and he somehow succeeds without his team feeding him. 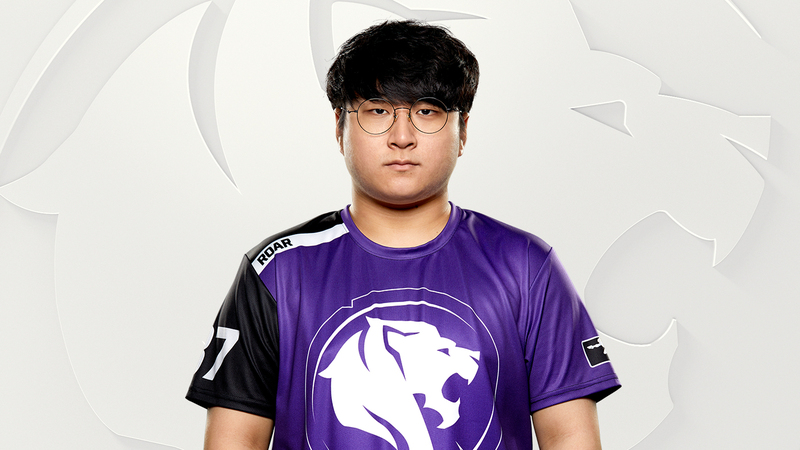 Keep your eye on him.